Package includes: Intellimap 502C, internal or external antenna, power cable, mounting gear. To order the Eagle Intellimap 502C add to cart below or use the order form above. Email jollyannmarine@gmail.com with any questions. 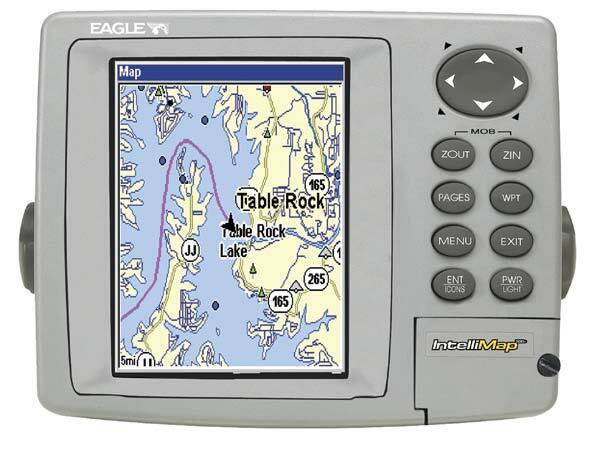 Eagle IntelliMap 502C with internal antenna 116-25 SOLD OUT! Click here to see our Navionics Maps! Free Shipping! No sales tax outside of Nebraska. * For Gold Charts, email jollyann@cableone.net with your chart number.